Feel the need for speed? 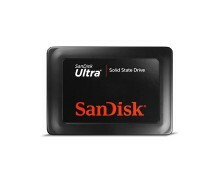 Get an SSD! 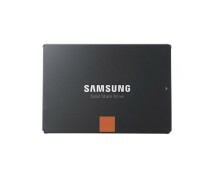 The 256GB OCZ SSD featuring the new Vertex 4 controller is now on sale at Dabs.com for as low as £163.99. You can’t mention the term “SSD” without thinking about OCZ – one of the oldest and most renowned brands in the field of solid state drives. 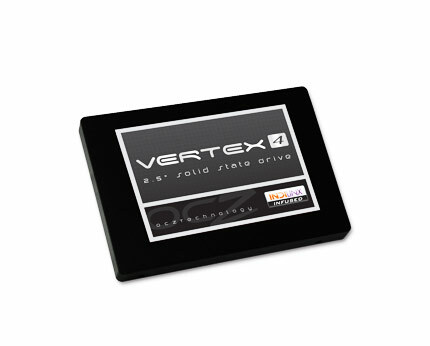 Their reputation was built around speed and reliability, two factors that are improved even more with the launch of the Vertex 4 family of drives. The 256GB OCZ Vertex 4 SSD is one of the fastest solid state drives around, being capable of reaching read speeds of 560MB/s and write speeds of 510 MB/s, which are some pretty impressive figures. Responsible for this success are the Indilinx Everest 2 controller that sits at the base of the Vertex 4 platform along with the SATA III port – a successful combo that places the drive in top positions in charts. Its generous storage capacity of 256GB is also a big plus, giving you the chance to install the operating system, all the software you use and maybe even a few games on it for ultra-quick operation and instant loading.